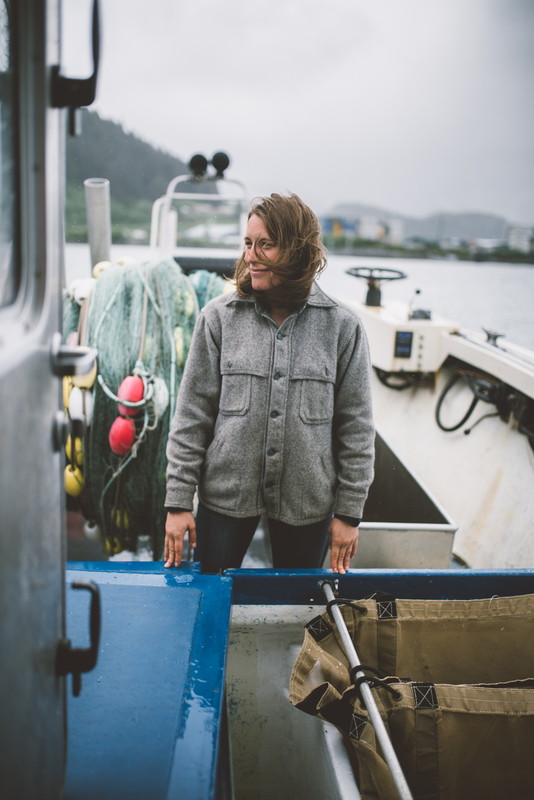 Nelly Hand spends a lot of time catching amazing Salmon and getting them to you at Drifter’s fish. She and her husband Michael split time between Cordova Alaska and the Pacific Northwest. With a Vanagon Doka and a Fishing Vessel they’re the hard working epitome of what some would look at as an internet sensation. Vanlife meets deadliest catch, or something. tune in to hear how hard work and living the life you choose makes Nelly tick.